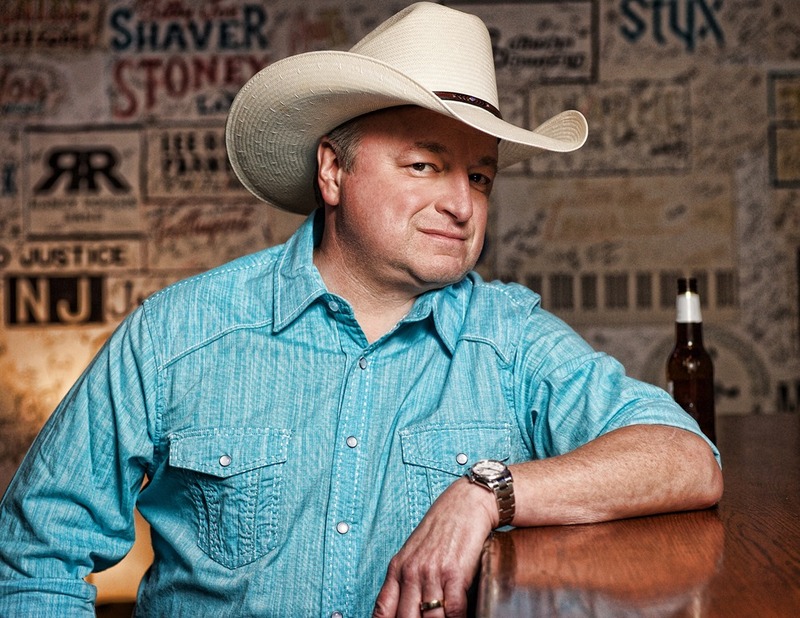 Iconic country traditionalist Mark Chesnutt was forced to cancel his appearance overseas at music festival in Millport, U.K. due to the natural disaster in his home state of Texas. Chesnutt is unable to leave his neighborhood due to the extreme flooding from Hurricane Harvey. The storm reached Beaumont on Sunday, dumping 20 inches of rain, with continued rain and flooding on Tuesday. As a result, Chesnutt and neighbors lost access to running water and the Beaumont Airport has been temporarily closed. Chesnutt plans to return to the road Sept. 09 in Gstaad, Switzerland and resume his touring schedule (tour dates below). Tickets and VIP passes are available at MarkChesnutt.com. 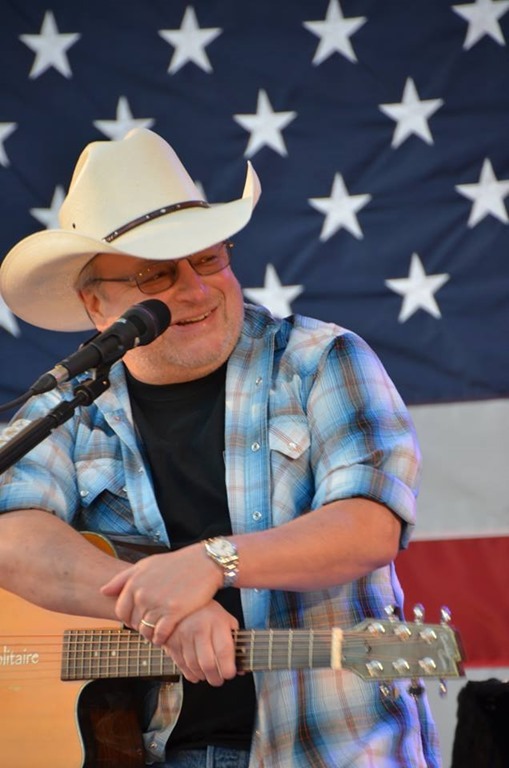 Keep up with Mark Chesnutt on Facebook, follow him on Twitter and subscribe to his YouTube channel. Sept. 15 Harry E. Kelly Park – Fort Smith, Ark. Sept. 16 Choctaw Casino-Magnolia Ballroom – Durant, Okla.
Sept. 22 Cabarrus Arena – Concord, N.C.
Sept. 23 U.S. Cellular Center – Asheville, N.C.
Sept. 24 Dorton Arena – Raleigh, N.C.
Oct. 06 Medina Entertainment Center – Medina, Minn.
Oct. 07 Q & Z Expo Center – Ringle, Wis.
Nov. 10 The Center for the Performing Arts- The Palladium – Carmel, Ind. Nov. 11 Meyer Theatre – Green Bay, Wis.
Dec. 16 Midnight Rodeo Mobile – Mobile, Ala.